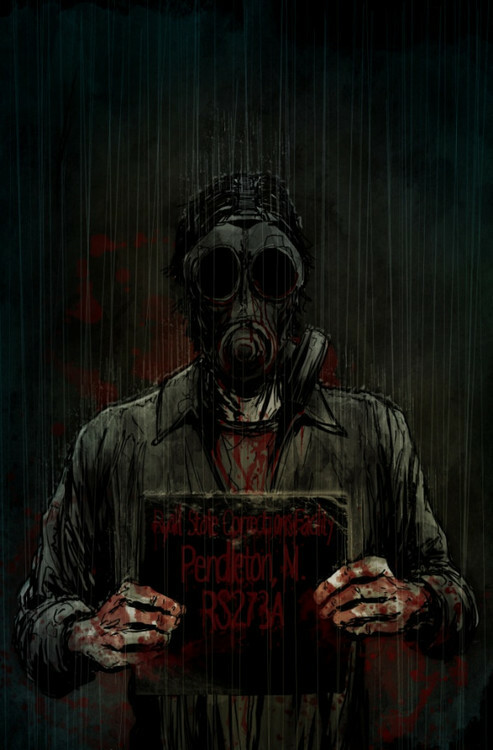 Silent Hill: Downpour finally arrives to Japan, with release set to November 8 and featuring Masahiro Ito’s cover. 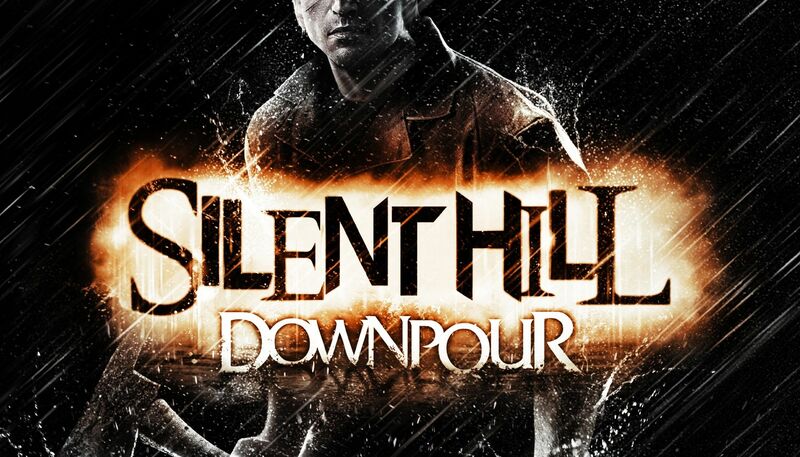 Konami announced they will bring Silent Hill: Downpour in Japan on November 8. 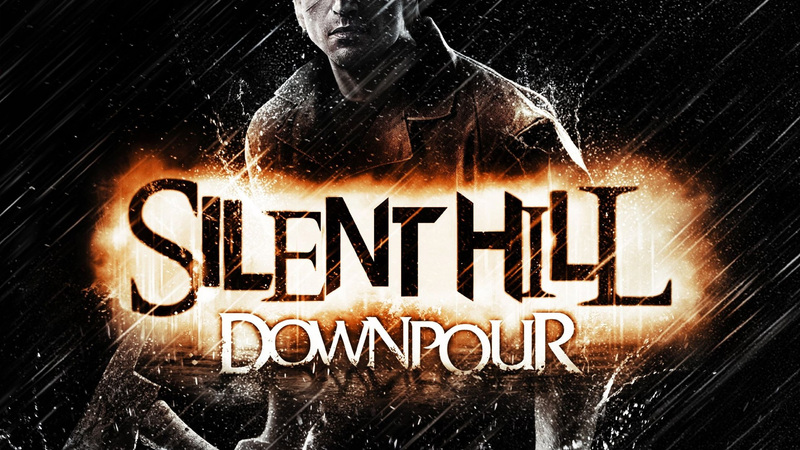 While the game was a multiplatform title in the West, Konami will only release Silent Hill: Downpour for PlayStation 3 in Japan. 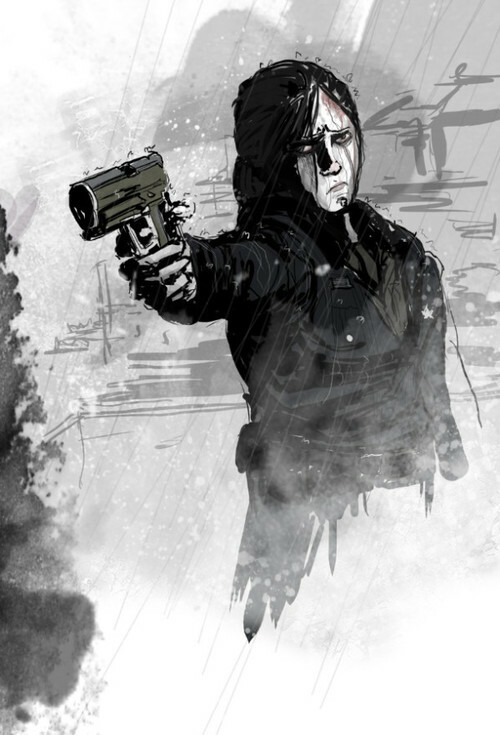 Silent Hill: Downpour puts players in the shoes of Murphy Pendleton, a convict who wanders into Silent Hill when his prison bus crashes. 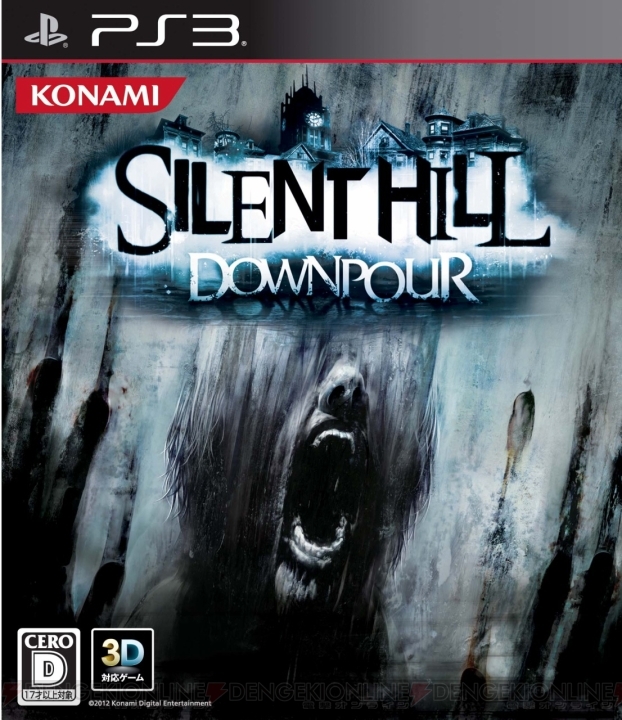 Silent Hill: HD Edition was also a PS3-only title in Japan. Konami canned the Japanese release of Silent Hill Homecoming.